Remarkably, it is 10 years today since one of the most bitter-sweet evenings in Burnley history. 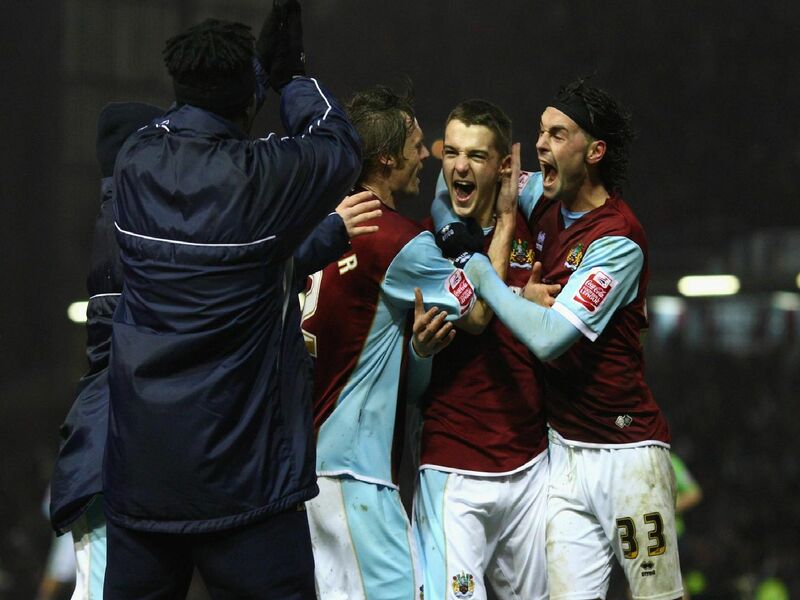 The Clarets trailed Tottenham Hotspur 4-1 from their Carling Cup semi-final first leg at White Hart Lane. But, back at Turf Moor, they stunned Harry Redknapp's side as they stormed back to level the tie at the end of 90 minutes. Had away goals counted there and then, Burnley would have advanced to Wembley to face Manchester United but extra-time it was and Roman Pavlyuchenko and Jermain Defoe broke Burnley hearts.